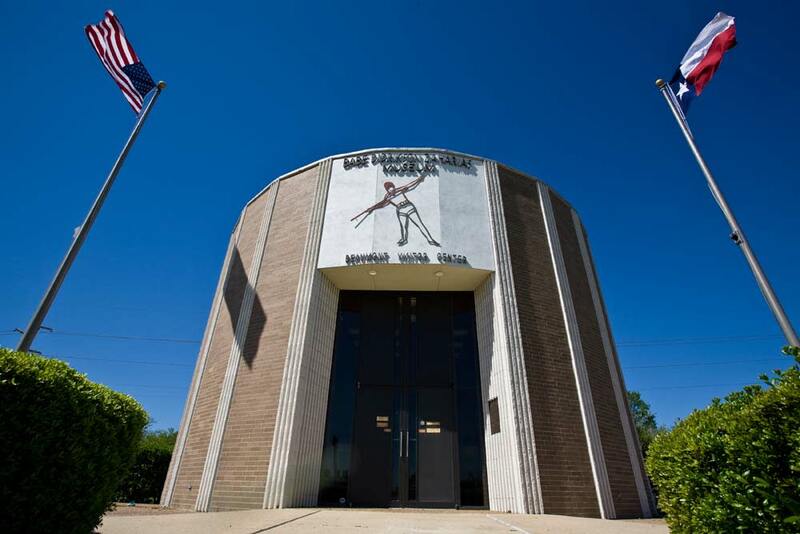 From trading posts to oil, fire, sports, and famous inventors Beaumont area museums celebrate people, places and events that left a lasting mark in our history. On this one day tour of Beaumont, you'll get an in depth look at the history of Beaumont and the people who helped make it the thriving town it is today. Start your day with a scrumptious breakfast at Rao&apos;s Bakery & Coffee Café, where you&apos;ll find freshly brewed coffee and piping hot croissants. 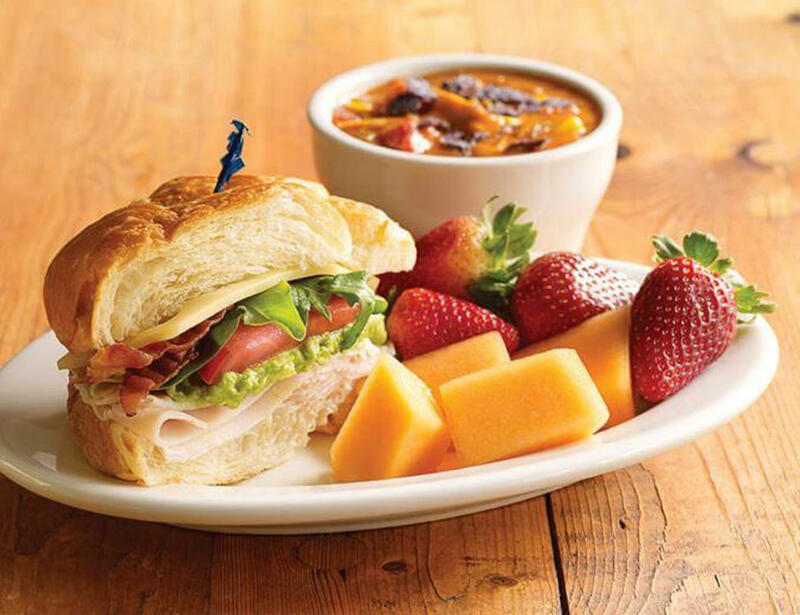 Founded in 1941 by Johnny Rao, the bakery is now owned by local businessman, Jake Tortortice, who has expanded to include 5 locations in Southeast Texas, including one in Houston. For over 30 years Rao’s has offered summer bake camps for kids and you&apos;re guaranteed to find a variety of King Cake flavors during Mardi Gras. 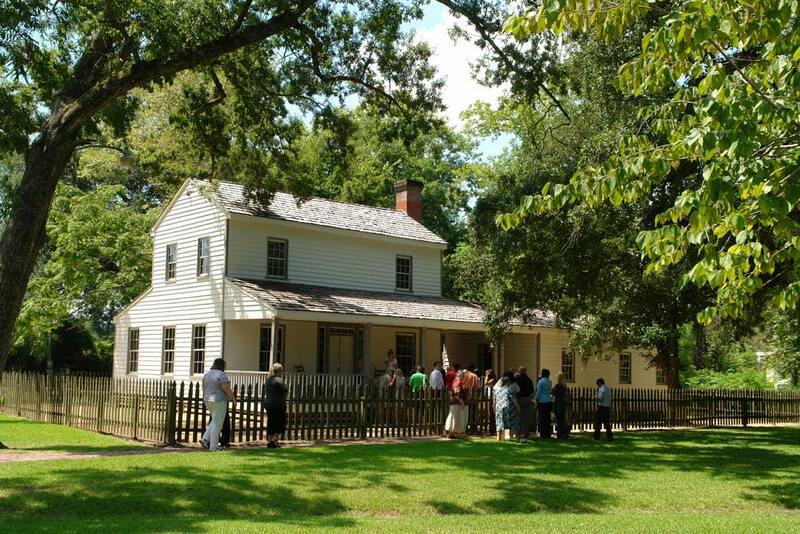 Experience the life of an early Southeast Texas settler and pioneer at the John Jay French Museum. The oldest surviving home in Beaumont, it was built in 1845 by merchant John Jay French as a trading post and tannery. An old-fashioned white fence, sprawling green lawn and venerable oak trees surround the simple Greek revival-style home. The museum depicts the 19th century life in East Texas and now attracts researchers from all over the area to its seven restored rooms and archival library. Outbuildings on the grounds include a blacksmith shop, tannery, privy, and smokehouse. The museum also hosts Camp Lookinback every summer where kids can experience another time in Texas history. The museum is funded by the Beaumont Heritage Society, which also endows the Chambers House Museum and hosts regular Heritage Happy Hours throughout the year. 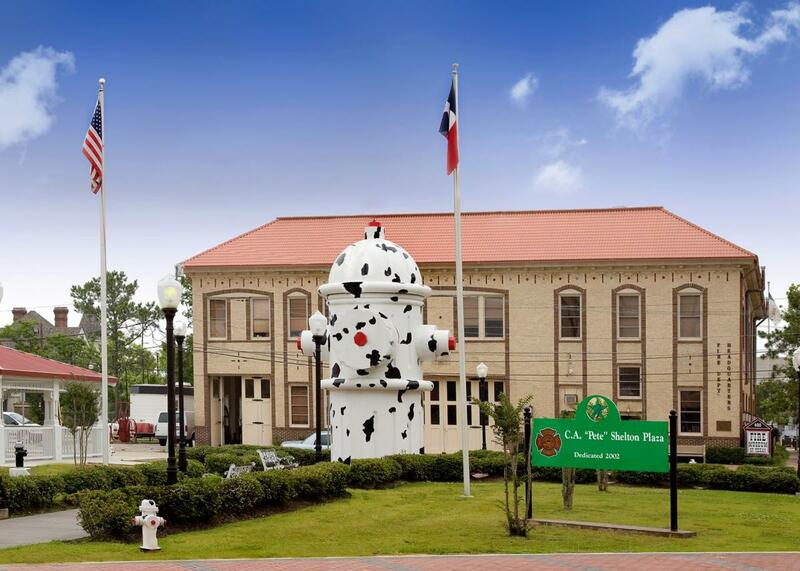 Head to downtown Beaumont to take a journey through the dramatic evolution of firefighting and a history of heroism at the Fire Museum of Texas. The 1927 fire station (still in use), houses a collection that includes antique horse-drawn and motorized fire equipment along with many unusual items used by firefighters of yesteryear. The museum is also home to the Original World&apos;s Largest Fire Hydrant - a whopping 24-feet tall! A short walk up the block will take you to the Edison Museum. An electrical substation of 1929 has been carefully restored to house the museum and offer insight into "America&apos;s Inventor." 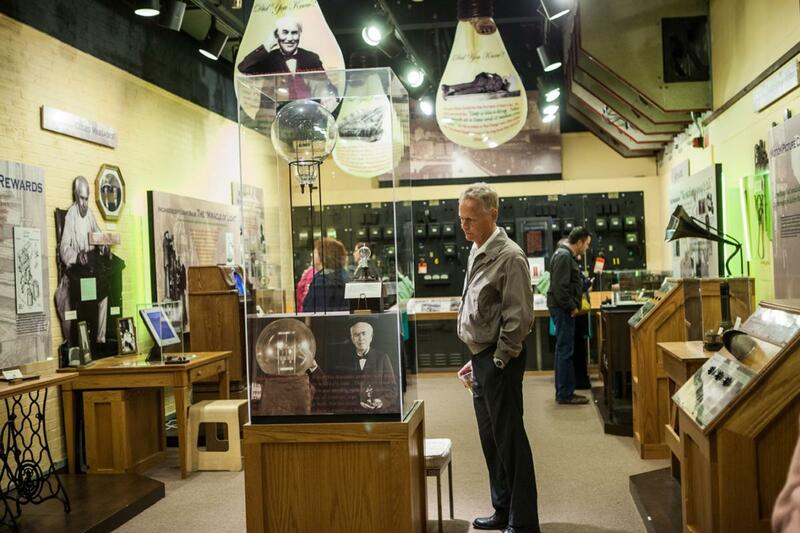 Through interactive exhibits and more than 60 artifacts, the Edison Museum interprets the inventions and innovations of Thomas Alva Edison. Founded in 1982 by Gulf States Utilities (now Entergy), you&apos;ll learn about Edison&apos;s globally changing invention - the incandescent light bulb along with a myriad of other everyday items. After lunch, get acquainted with Beaumont&apos;s legendary Mildred "Babe" Didrikson Zaharias, the greatest female athlete of all time. In addition to winning three Olympic medals (2 gold, 1 silver), Babe achieved outstanding success in golf, basketball, and track & field. Learn how she helped found the Ladies Professional Golf Association (LGPA) at the Babe Didrikson Zaharias Museum which pays tribute to her extraordinary achievements. 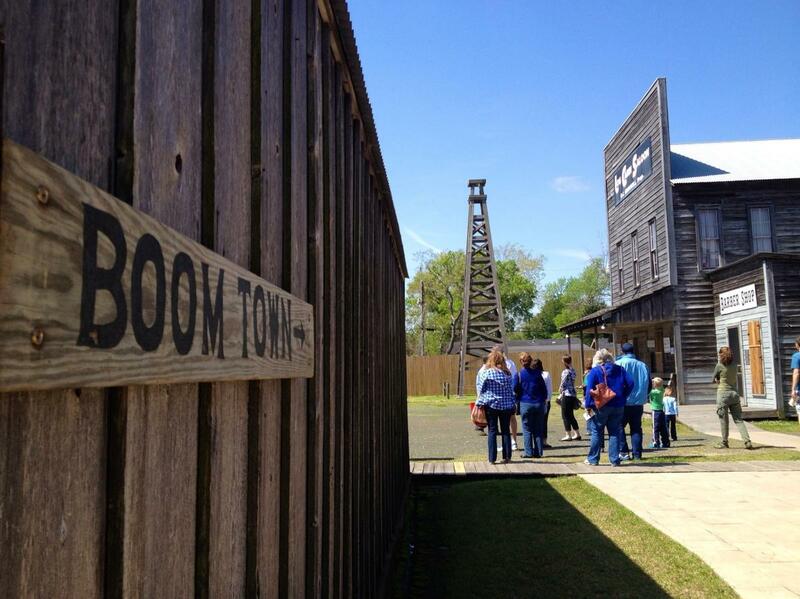 Finish your Pioneer Trail itinerary with a visit to the Spindletop/Gladys City Boomtown Museum to see how Pattillo Higgins played a crucial role in the largest oil discovery in American history, the Lucas Gusher. The museum depicts a replica boomtown that sprang up overnight and how Beaumont ushered in the industrial revolution, giving rise to the major petroleum companies. Spindletop gives visitors a chance to experience this remarkable chapter in history first-hand and learn about the industrial developments that followed. For a chance to see the Lucas Gusher reenactment, call ahead or check their website for a schedule. And plan to stop by the museum&apos;s gift shop for Beaumont souvenirs and locally-made goods. If you have extra time, we suggest a quick trip to nearby Port Arthur (a 20 minute drive) to visit the Museum of the Gulf Coast. The museum hosts two floors of exhibits, including the Gulf Coast Music Hall of Fame which features more than 60 musicians from Southeast Texas. Notables include Janis Joplin, J.P. "The Big Bopper" Richardson, Johnny Winter and George Jones. The Sports Legends Gallery showcases accomplished athletes from the Gulf Coast including Bum Phillips, Jimmy Johnson and Charles "Bubba" Smith.